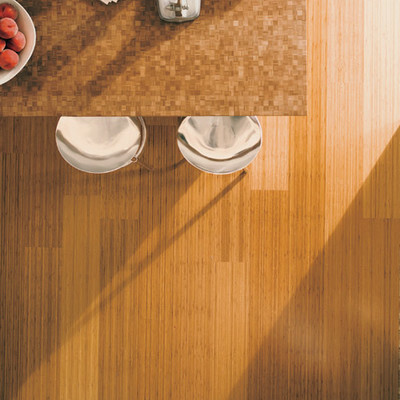 Teragren Bamboo prides itself on making quality bamboo flooring that provides a healthier environment for you and your home. 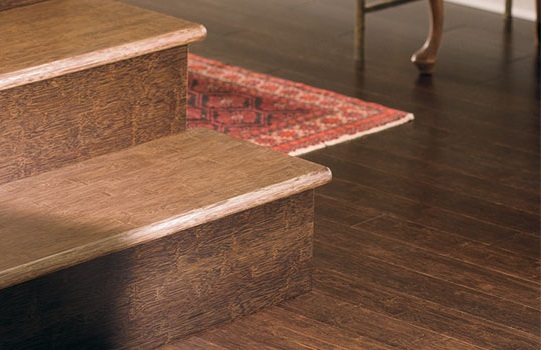 They use high quality materials and offer a 25-year residential, a 10-year commercial, and a lifetime structural finish warranty on all their floors. 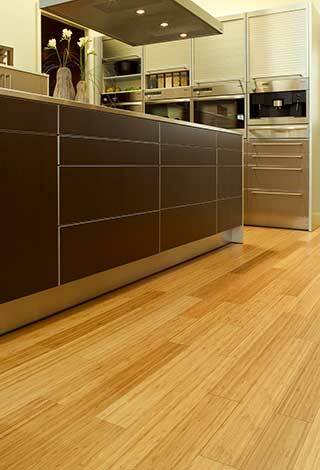 Teragren uses the right species of bamboo, harvests it at the right age, and uses the right density to guarantee a strong flooring product. 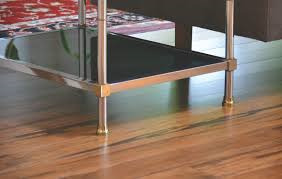 All Teragren floors are FloorScore certified meaning that they have been tested for compliance with indoor air quality standards and requirements. Not convinced yet? 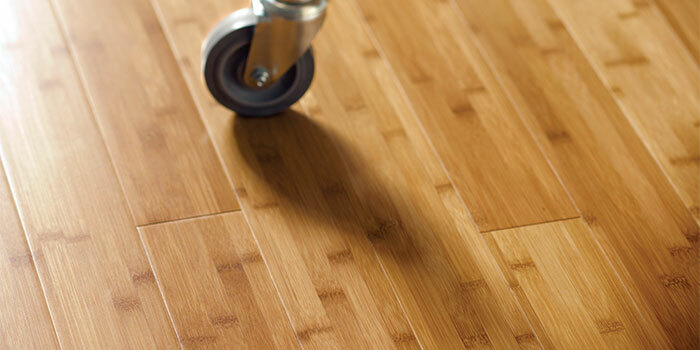 Teragren only uses Optimum 5.5 Moso bamboo that is harvested from the Zhejiang province of China. 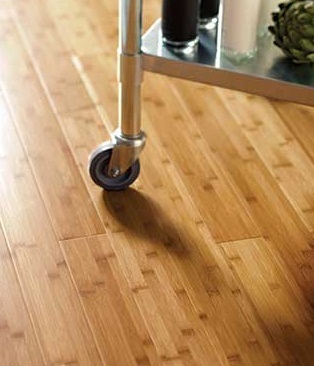 Moso is one of the hardest species of bamboo and has dense fibers. 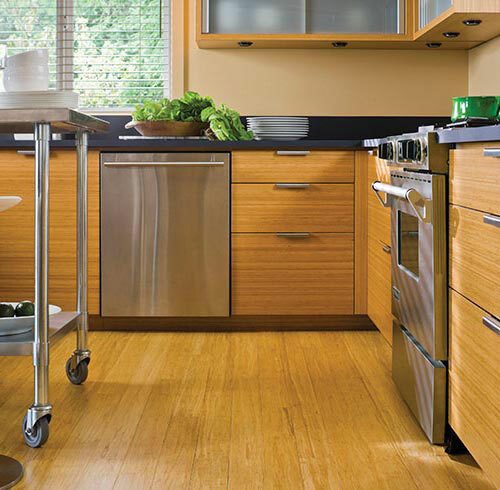 The compressive strength of this bamboo rivals concrete and steel. The harvesting of this bamboo takes place at 5 1/2 - 6 years of maturity. 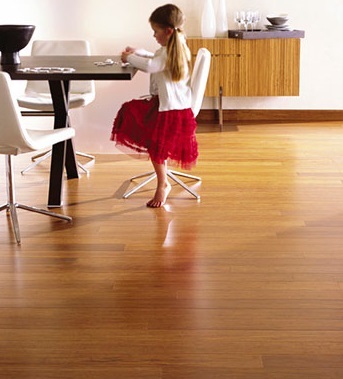 At this age the fibers have reached their peak density inside and out and provide a bamboo flooring product that is beautiful and incredibly durable. 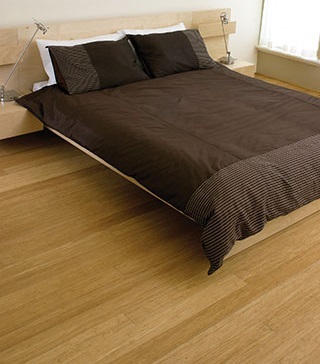 Bamboo floors rank high on the Janka hardness test - some are even rated over 3000! 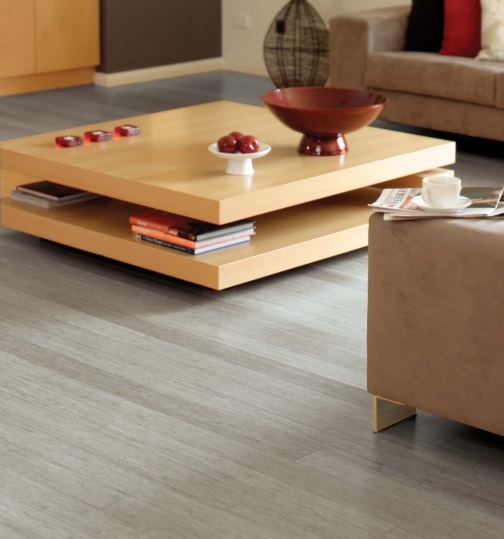 Teragren Bamboo works in humid and dry climates because bamboo is less resistant to contraction, expansion, and moisture. 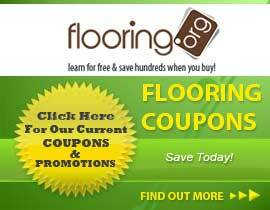 Flooring.org offers the complete selection of Teragren Bamboo at a wholesale price! 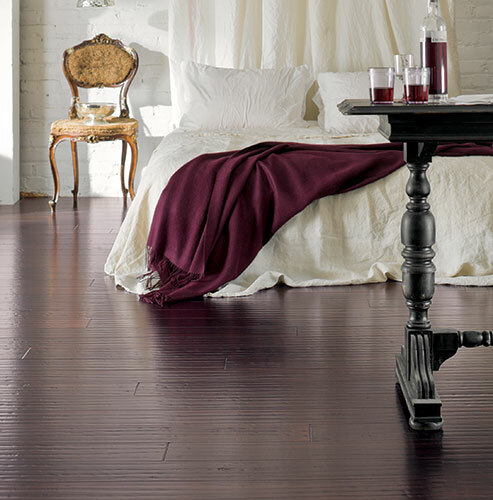 Buy these residential and commercial floors here and get an incredibly durable wood floor that will hold up under traffic and look great in the process.